To experience self-publishing success, it’s sadly not enough to write a great book. Even the best books are destined to fail without an intelligent and planned approach to promote your book. If you are an author unfamiliar with book marketing, it can seem a very complex and confusing process to get started with. There are a lot of people pushing their own ideas and methods, often with an agenda in doing so. 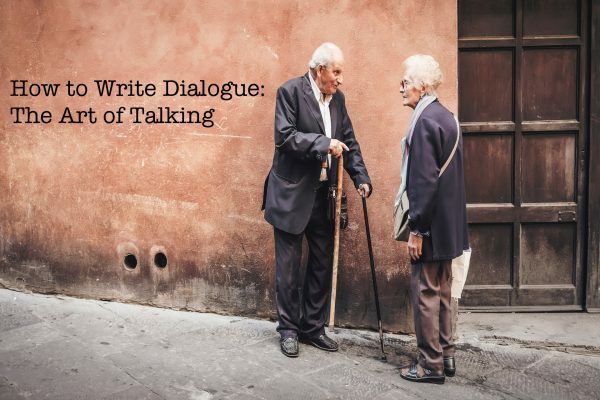 This can make it difficult to cut through the noise and find trustworthy, actionable ideas. Read on to discover a simple step by step process that any author can follow to get started in understanding and implementing proven book promotion strategies. The first essential step to marketing your book is knowing who your intended audience is. Books aren’t, and shouldn’t be, intended for every single reader on the planet. Instead, it is important to understand if your genre has a particular fanbase, or if your nonfiction work is speaking to a specific demographic. The good news is you don’t need to decide this for yourself. Data exists on the demographics of book buyers, and asking around the self-publishing community is another valuable way of determining who to target with your book promotion efforts. According to marketing expert Dana Lynn Smith, networking with your fellow writers, influencers and fans is one of the best ways of ensuring you know what is happening within your particular publishing niche, and who is involved in making it happen. Your fellow authors will often be happy to help you figure out who the right readers for your book are. Don’t ignore this step. Starting to promote your book without a clear audience is like setting out on a journey without a destination. It’s worth considering as many book promotion ideas as possible, but you don’t want to dabble in everything and learn nothing thoroughly. 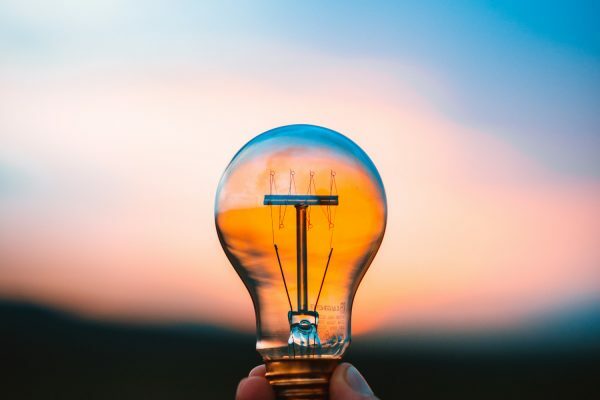 It’s better to choose a few ideas that seem viable for your book promotion project in terms of cost, duration and your current status as an author. Doing a few things well will almost always yield better results than haphazardly trying as many promotion methods as possible. Carl Lennertz from HarperCollins emphasizes the importance of being active on social media for authors, and building a personal relationship with indie bookstores. Social media is definitely an accessible and worthwhile aspect of book promotion, but it shouldn’t receive too much of your focus. Some authors make the mistake of trying to be insanely active on every social network out there, rather than focusing on building a core following on the most important platforms. Facebook, Twitter and Linkedin are great starting points for authors. Social media offers two key ways to promote your book. Firstly, you can reach out to groups or book clubs and offer your new work to them. If you choose to make use of this method, be sure to respect the rules and etiquette of the communities you connect with. No one wants to be spammed, and spamming will hurt your reputation. Book marketing expert and bestselling author Adam Houge believes that book promotion sites are one of the best ways to get a bump in sales and recognition for new or unknown authors. You should consider which sites are right for your book, and consider both free and paid book promotion sites. There’s no harm in submitting your book to as many free promotion sites as possible. However, if you are willing to invest money, do your homework first. Check the reputation of the site, what kind of results it can typically deliver and whether it is priced competitively. You should also consider using Facebook ads to target specific readers who are most likely to be interested in your book. Unlike book promotion sites, Facebook ads requires you to have a solid understanding of the Facebook ad platform. You should know the types of readers to target and the process of budgeting your campaign effectively. You can get great results with Facebook, but to do so requires more knowledge than other methods. If you think there is a newsworthy angle to your book, you should consider submitting a book press release. There are free and paid services available. Writing a press release for your book is quite straightforward if you get familiar with the format. When done well, a book press release can cause a viral sensation. This step is what separates the most successful book promoters with those who achieve subpar results. Knowing which methods you are focusing on, why you are using them, how much they cost, what your expected return on investment is, and the timing for each method is absolutely essential for planning your book promotion campaign properly. 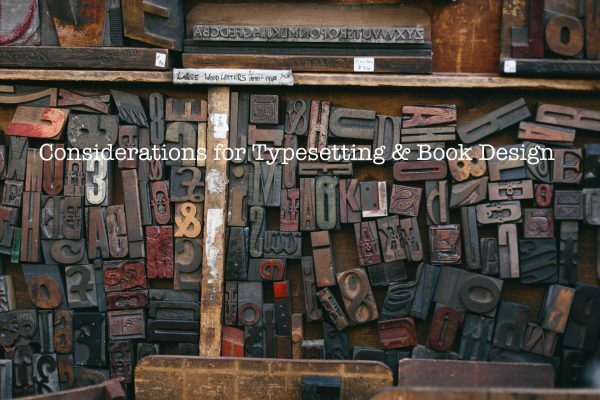 Some tried and tested methods for planning a book promotion campaign include using a Google Calendar, syncing tasks on Trello, or going old school and using a whiteboard. The method of planning doesn’t really matter. Finding a method you will commit to and understand clearly does. 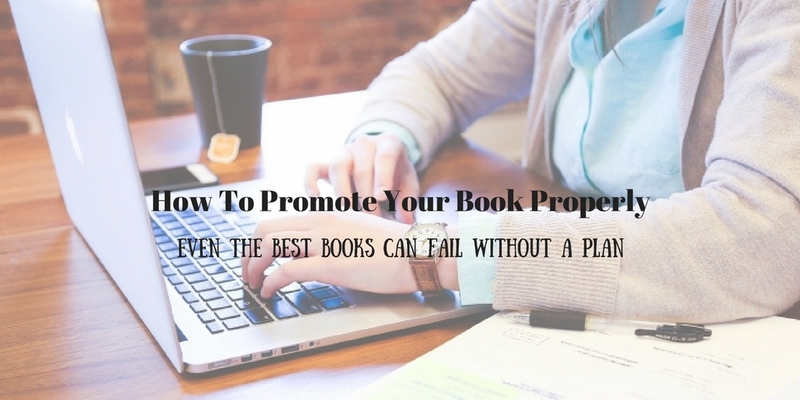 To make the most of your book promotion efforts, you need to monitor your results closely. Tracking any promotional efforts is vital to determine what is producing results and is therefore worth replicating in the future. Depending upon the complexity of your book promotion campaign, you may wish to consider using a specialist tracking tool. If your campaign is fairly basic, however, you can just make use of a simple spreadsheet. Having a set of data from your previous book promotion efforts makes any future campaigns more effective and efficient. By now you have a clear understanding of how and why to promote your book. One final important aspect of the process is being persistent and patient. Book promotion is both art and science, and you cannot master it overnight. Persevere with a focus on understanding and growing, and you will see your results improve over time. The only thing left to do is to get started and promote your book the way it deserves. Dave Durden is an experienced writer and self-publisher. He runs amzprof.com where he is dedicated to helping writers generate passive income through their talents.